We Create Unforgettable Memories… Let us put some MAGIC in your Life! Surprise Your Child With Their Favorite Characters! Clowns4Kids is a full service party and entertainment company that can help you to throw an unforgettable party and host an absolutely memorable event. We have a vast inventory of exciting entertainment options as well as many talented performers that can make your party a huge success! If you want a party entertainment service in NY, NYC, NJ, CT, Long Island that offers clowns, waterslides, bounce house rentals, DJs, magicians, games, crafts, balloons and other types of entertainment for your event – give Clowns4kids a call. Add a 20 foot inflatable sky dancer and everyone will know where the party is located! We can also deliver cotton candy making machines, snow cone machines and arcade games right to your home or event space! If you can imagine it – we can turn it into a reality! Call Clowns4kids, for the best party entertainment company around. From clowns and magicians to bounce houses, petting zoos, water slides and performers, we have everything you are looking for in a NY, NJ, CT party entertainment company. For the best party entertainment and party rentals – for birthday parties, office or corporate events bar mitzvahs, sweet 16s & more.. Call us at 631-643-4FUN or 201-633-5121 or 203-653-4695 or 718-928-9709 Let us get started planning a terrific party or event for you today! When you’re ready to plan an unforgettable celebration, contact Clowns4Kids! Energetic, friendly, reliable candidates for balloons, face painting, dancing & fun at children’s birthday parties. Experience is a plus. If you are hosting an event or throwing a party and you are looking for top-of-the-line NY, NYC, NJ, CT, Long Island party entertainment, contact Clowns4kids. Clowns4kids are the Long Island party entertainment experts! We have everything you need to throw a great party or host a successful event. Call Clowns4kids a call if you are organizing a neighborhood block party. We will bring the best in Long Island party entertainment to your block! We have many different types of bounce houses and water slides that provide hours or enjoyment for the kids. All of our bounce houses and inflatable slides and games always have an experienced attendant that monitors the safety of all children throughout the event. 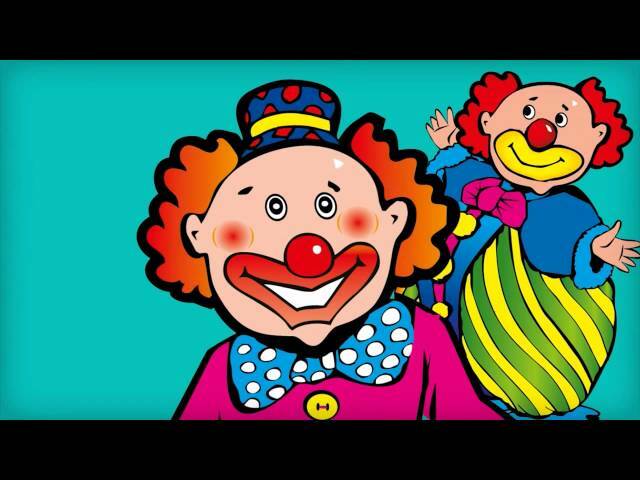 Clowns4kids is a terrific NY, NYC, NJ, CT, Long Island party entertainment company that has all you need to throw a great party, an exciting celebration or a successful corporate event! Other party entertainment options include balloon decorations, cotton candy and snow cone machines, carnival games, arts and crafts stations, DJs, arcades, video game stations, casino games, clowns, belly dancers, sport tables, holiday entertainment and characters and so much more! Our Long Island party entertainment options are numerous. Try Clowns4kids as your NY, NYC, NJ, CT, Long Island party entertainment company for your next corporate event. We have exciting entertainment options for team building activities, company picnics, holiday parties or any event that you host in NY, NJ, CT. How about a casino table or an obstacle course to really get everyone involved? The possibilities are endless. At Clowns4kids, our goal is to make your corporate event a success! When you are looking for the best in party entertainment services, you can count on Clowns4kids to have all that you need. We have so many items in our inventory that will make your party unforgettable! We can turn your backyard on into a carnival with games and fun activities. We also have costume characters and clowns for face painting, applying tattoos, or leading games and singalongs. Add some inflatables and a DJ and your celebration will be the one that all of your guests remember for years!